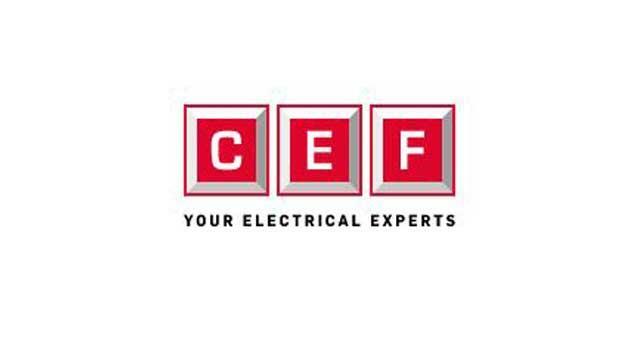 City Electrical Factors Limited01493 652737workBusiness SuppliesCity Electrical Factors Ltd have a base in Great Yarmouth, they are a private limited company established in 1951 as an electrical wholesale/supplier. City Electrical Factors Ltd have a base in Great Yarmouth, they are a private limited company established in 1951 as an electrical wholesale/supplier. Gapton Hall Industrial Estate can be directly accessed from the A47 along Gapton Hall Road. Turn left onto James Watt Close where City Electrical Factors are based.